For more information regarding this event, please email Dr Mario Brito at M.P.Brito@soton.ac.uk . In many domains experts are called upon to provide research and analysis. Their expert judgment and decision making is often regarded as error-free, or at least as being objective and impartial. Drawing from the field of criminal justice, I will present research and evidence from real casework that many different types of biases affect experts, including fingerprinting and DNA forensic laboratory decision making. Forensic evaluations are highly impacted (and can be distorted) by irrelevant contextual information, reference materials, base rate, organisational factors, or even by the context in which information is presented or obtained. I will articulate the psychological mechanisms by which experts make biased and erroneous decisions and describe how this research can assist in identifying such weaknesses and in providing practical ways to mitigate them. 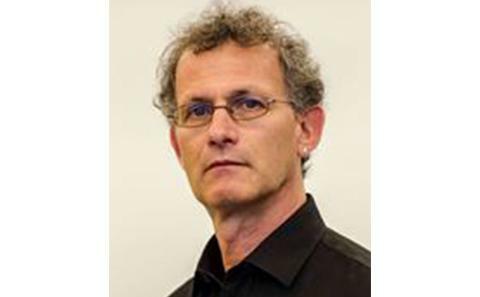 Dr Itiel Dror, a longstanding member of the CRR, is a cognitive neuroscientist who received his PhD from Harvard in the area of cognitive factors in human expert performance. His academic work relates to theoretical issues underlying human performance and cognition. Dr Dror's insights and understanding of the human brain and cognitive architecture underpin his applied work where he translates it into practical and tangible ways to improve human performance in real world domains. This applied research has primarily focused on enhanced cognition through training, decision-making, and use of technology. He has worked with experts in various domains and with a wide range of organisations in a numerous of countries. His research has demonstrated that specific components in the cognitive underpinning of expertise entail vulnerabilities. In the forensic domain Dr. Dror has led to the understanding that the perceptions and cognitions of the human examiner play a key role in forensic work. Building on these insights he developed unique ways to combat these weaknesses and improve expert performance. Dr. Dror has published over 120 peer-reviewed articles specifically looking at cognitive factors that mediate human expert performance. More information is available at: www.cci-hq.com.